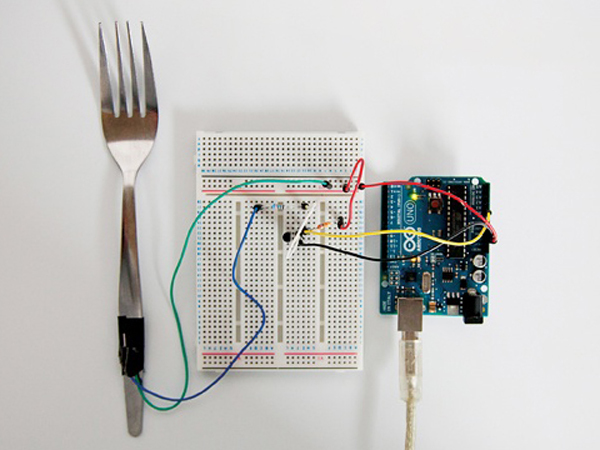 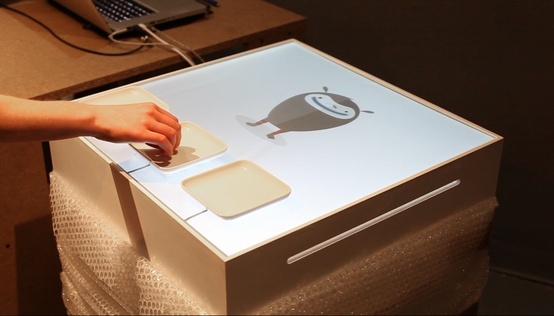 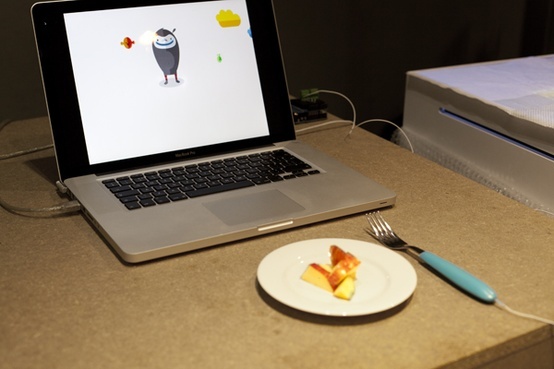 RCA graduate Alicja Pytlewska has designed a video game integrated into a tabletop, which aims to educate children at meal times by making food choices an interactive process. 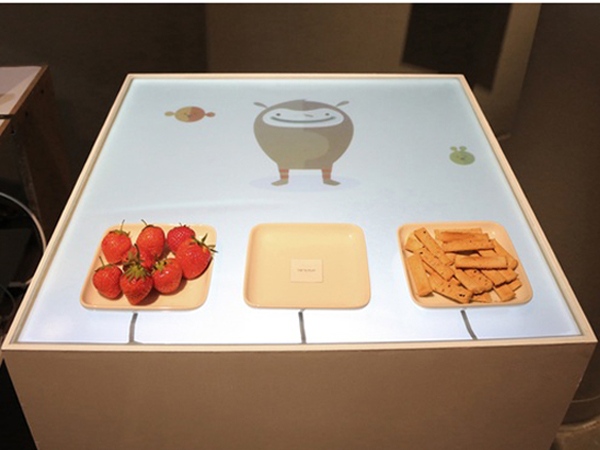 Children learn about a healthy diet as their actions affect the on-screen, table top character. 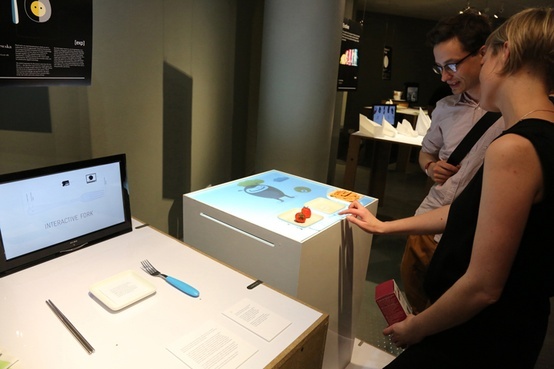 Pytlewska envisages that the project could help with issues such as obesity and eating disorders.